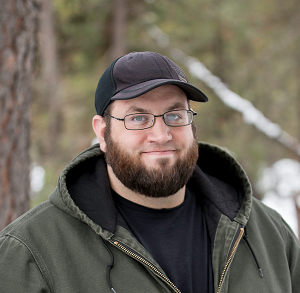 Here are the 5 things you'll need to have before you start carrying. 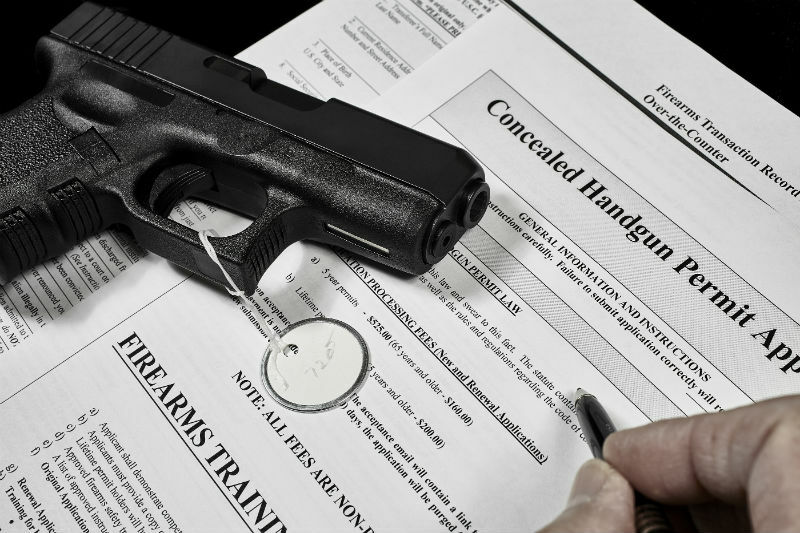 If there is one thing you'll need above any other, it's a concealed carry permit. That is, unless you happen to live in one of the constitutional carry states and aren't required to have one. 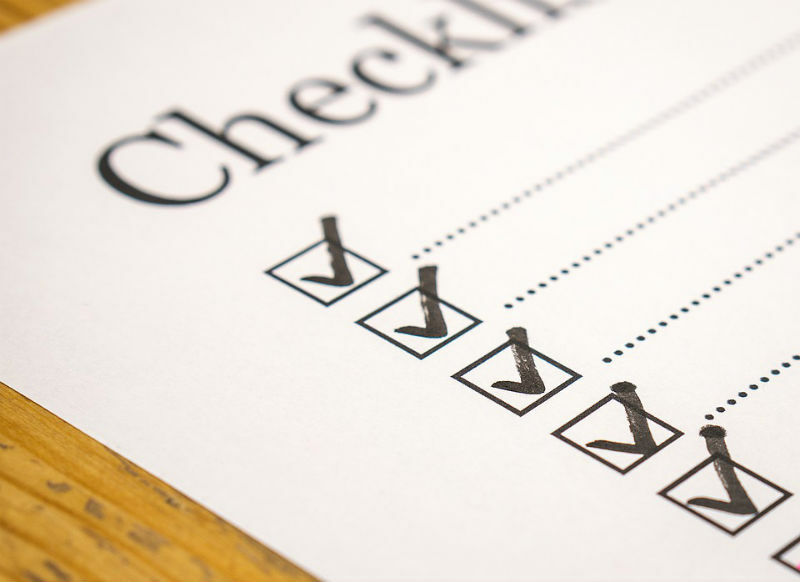 The permit process is fairly straight-forward. You get the requisite training (if needed) and submit the paperwork, get fingerprinted and then wait. If approved, you will get the permit and can start carrying. Once you get the permit, keep it on you at all times. Goes well in a wallet in most cases. You definitely will need to have the permit on you while carrying, as pretty much every state requires you to produce it if requested by law enforcement. 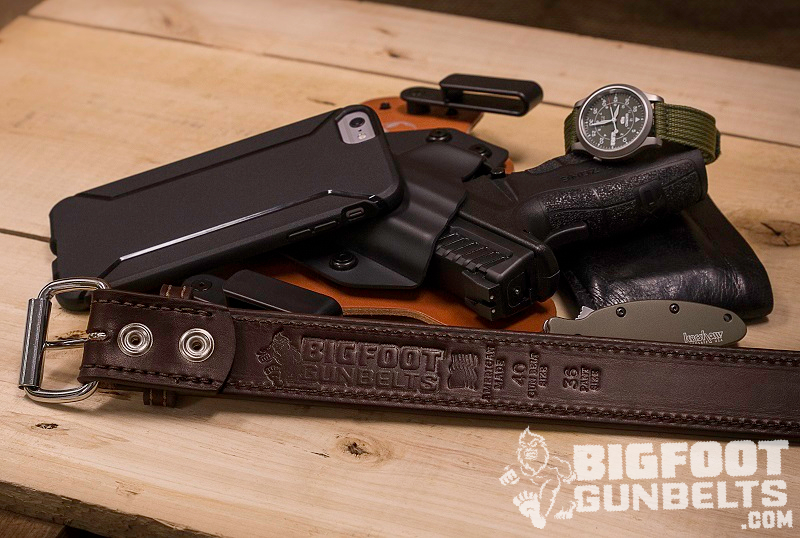 A quality gun holster is one of the most crucial pieces of gear for concealed carry. A good holster not only holds a pistol in place but also guards the trigger from being pulled. It keeps your gun safe, but it will also keep your gun concealed. 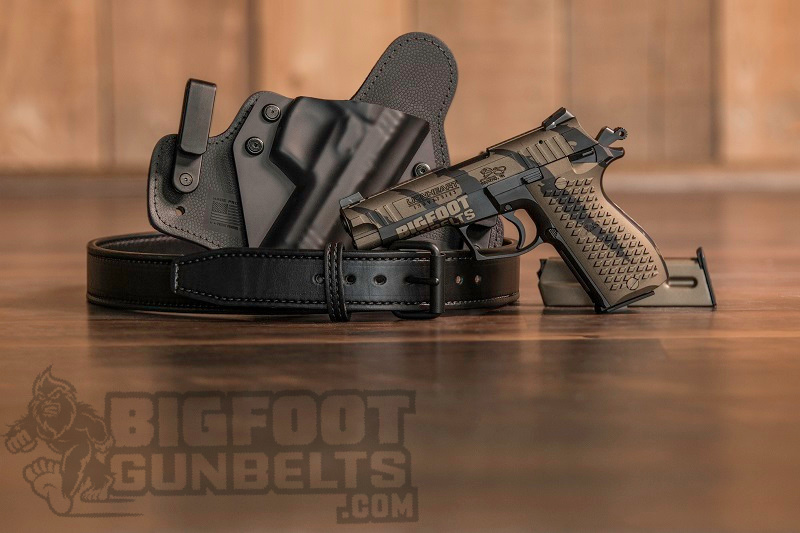 For the most part, the default choice for concealed carry is the IWB holster, which tucks inside the waistband. You insert the pistol and then cover it, either by tucking a shirt over the holster or draping it. Other types of holster can be concealed as well, but usually involve a bit more clothing in order to turn the trick. How much more involves something of a sliding scale; it depends on the size of the gun, the holster itself and how it sits on you. That said, you should never carry either off the body or without a holster. Yes, even if you're going to pocket carry, which is actually not the best or safest practice. If you must pocket carry, at least use a pocket holster. Concealed carry is an insurance policy against certain classes of bad things happening. Unlike car insurance or health insurance, a concealed carry gun is an insurance policy against acts of violence committed by other people. And what is one of the first things to do if something like that occurs? Calling the police and/or emergency services. This is important on several levels. If given the opportunity you should call the police to deal with any potential threats. If a robbery - or something much, much worse - is occurring, it's better to have the professionals deal with it than getting involved. If you have to resort to drawing the gun or actually shooting it, you want to be in control of the narrative. A potential mugger can call the police and report someone flashing a piece at them. Even if such a person could have been shot under the color of law, they still appear like a victim. Therefore, calling the police after any sort of gun use lets you control the narrative. Next, if you have to use a gun in self-defense, you'll want to call an attorney. You'll probably want to inform any loved ones or anyone else that may need to be aware of the situation of what happened. There are some bits of equipment that you'll need in order to concealed carry, and one of them is definitely a good gun belt. This is a vital piece of kit, and if you're going to carry you had better get one. The typical department store belt, even if made of leather, is usually not going to be adequate, or at least won't be for long. 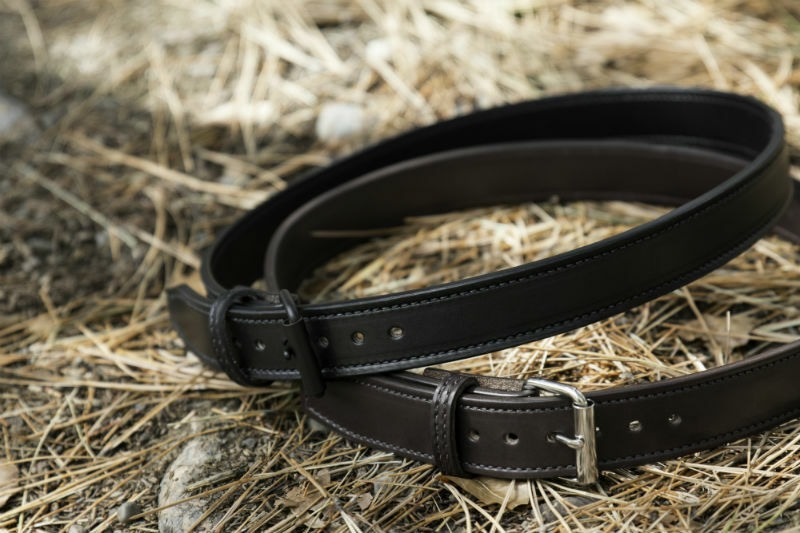 A gun belt helps keep the firearm in a location where it's supposed to be, anchored to the wearer and helping to keep it secured and concealed. Lastly, you should have a good defensive mindset. This doesn't mean you should necessarily be looking for opportunities to get in a confrontation. Having a license and carrying a gun does NOT make you an amateur policeman and you are not a crime fighter. If you want to fight crime, become a cop. Otherwise, your gun is to protect yourself when you have no other choice. Instead, what you want to cultivate is an awareness of risks, to yourself and to others. You need to be aware of high-risk locations in the community, and avoid them if possible. You need to be aware of high-risk behaviors on your part and avoid them. Don't pick fights with people. Don't drive aggressively. Don't draw attention to yourself and in general, just be a good person. That will probably keep you out of a lot of trouble. However, you also need to have awareness. Awareness of yourself and of what you're doing. Awareness of the surrounding environment, who is in it and what they are doing. The more information you can take in from what's around you, the more time you'll likely have to react. In short, start paying more attention, in terms of what you do and also in what's around you. Awareness will go a very long way to ensuring that you'll never have to use your gun...or when you may have to.